News from LMCU: Save the date! LMCU 2017 Bridge Run! Save the date! 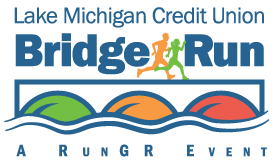 LMCU 2017 Bridge Run! LMCU members get a $5 discount! Enter code LMCUMEMBER2017 to activate your discount. Registration is now open at www.thebridgerun.com!